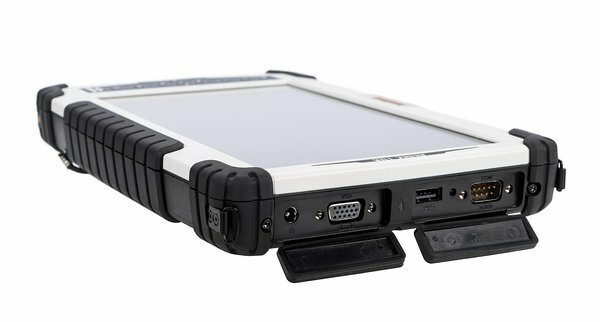 The powerful Algiz® 10X rugged tablet PC offers sophisticated technology, and has an IP65 rating to withstand weather elements and harsh handling. 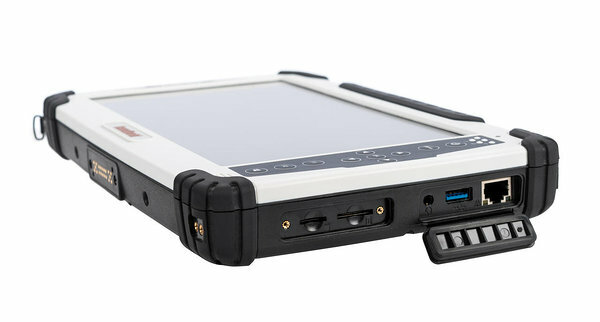 This rugged mobile computer is a perfect match for today’s mobile workforce. 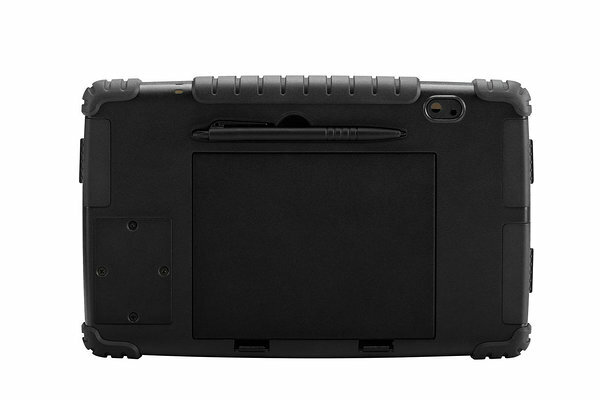 This 10-inch tablet computer operates on a powerful Intel® quad-core processor, with a 128 GB SSD, expandable via microSD™, and 4 GB of DDR3 RAM. 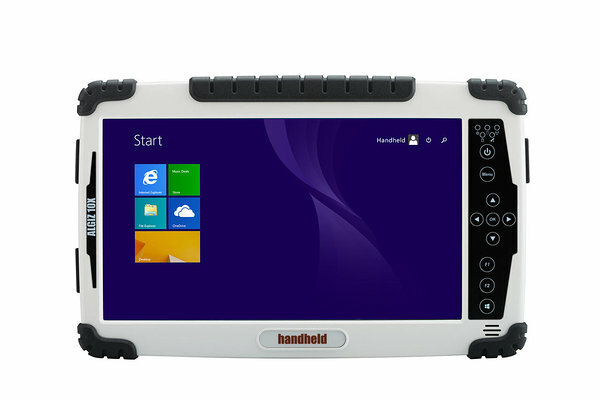 It runs Windows 8.1 Industry Pro.